Each of the sub-schools are equipped with a playground to meet the needs of its students. The design of each area considers the social, sensory and physical requirements of the students who access it. The early years playground is spacious, stimulating and inclusive. 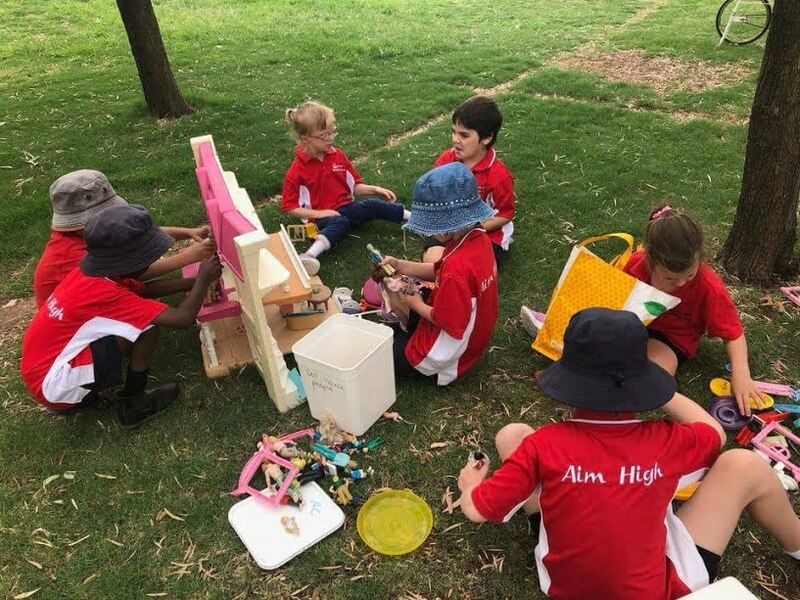 Aside from being equipped with a range of playground facilities, the early years staff endeavour to create a number of outdoor sensory play experiences for their students dependent on their needs. The newly remodelled middle years yard is diverse in its’ play experiences and encouraging of physical activity. 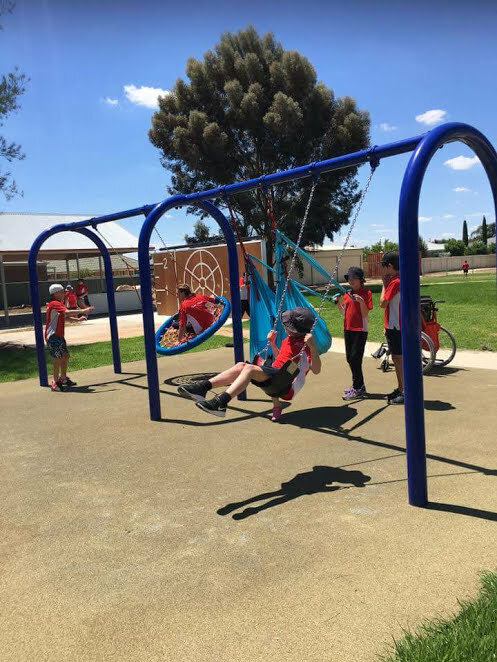 In addition to facilities such as a sensory garden, sandpit and swing set, students also have the opportunity to access bikes and a fully sized oval to meet fulfil their exercising needs. The blend of tranquil and high energy play experiences allow students to expel energy, engage their peers and address their sensory needs. ​The senior section of the school endeavour to meet the physical, social and sensory needs of its’ young adults. 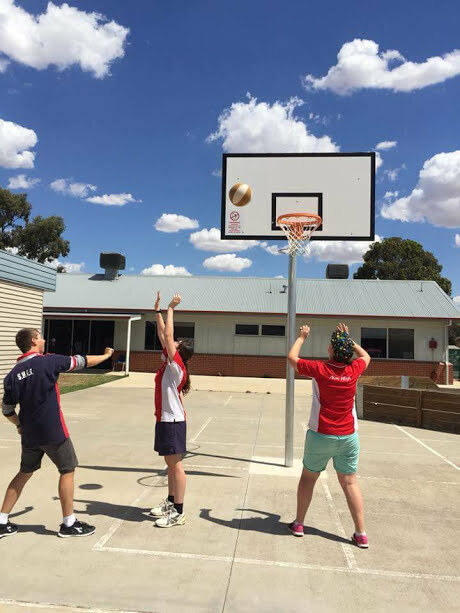 The yard is equipped with facilities to stimulate physical activity such as a basketball court and gaga ball pit, additionally, the senior students have access to a fully sized oval and equipment to meet all their sporting needs. As for alternative play, there are a number of seated areas for socialising as well as an IT program for interested students.